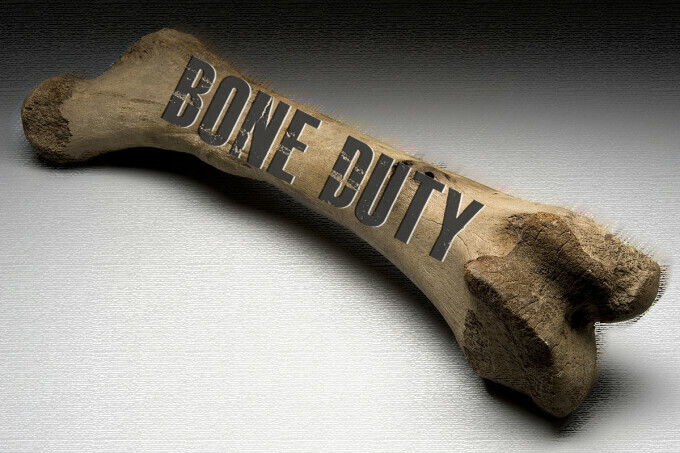 The Israelites guarded Joseph's bones before they could be taken out of Egypt. We have our own calling to seemingly menial tasks that we should receive with honor. 32 The bones of Joseph, which the Israelites had brought along with them when they left Egypt, were buried at Shechem, in the plot of land Jacob had bought from the sons of Hamor for 100 pieces of silver. This land was located in the territory allotted to the descendants of Joseph.